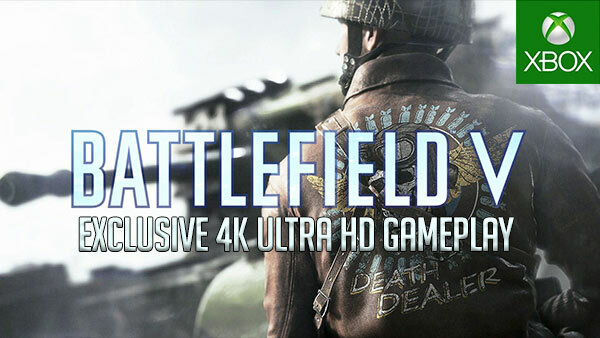 Battlefield 5 multiplayer delivers the most immersive gameplay of the franchise in a sandbox environment that portrays the battles of World War 2, allowing players to feel the force of the fight and truly shape the war as the war shapes them. Players’ soldiers can now tow stationary weapons, build fortifications and repair war-torn structures to turn the battlefield to the player’s advantage. Whether dragging a squad mate to safety or shooting a grenade out of the sky, players will forge a deeper connection to the ever-evolving world around them and achieve victory against the toughest odds. With the freedom to adapt and evolve the battlefield in new and unseen ways, the battlefield will never be the same. In new and classic multiplayer modes, player can lead their own unique Company to victory in a dynamic multiplayer experience where every battle is unique. The Company allows players to create and deeply customize their soldiers, weapons and vehicles that will evolve as they progress, covering everything from the way they look to the way they play. Fan favorite modes like the 64-player Conquest return, with the game’s multiplayer culminating in Grand Operations, an all-new live, event-based experience within Tides of War. 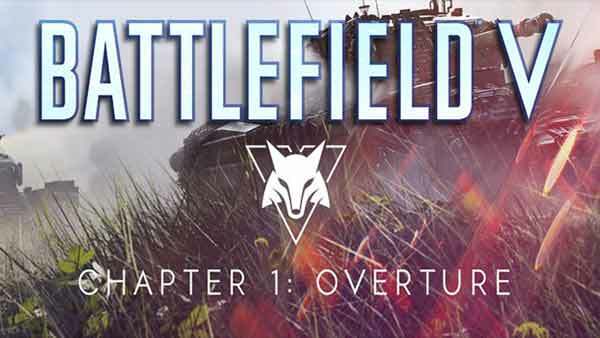 These multimap, multi-mode dynamic events take players through vast historical battles to relive moments of bravery and desperation while fighting to the final objective. 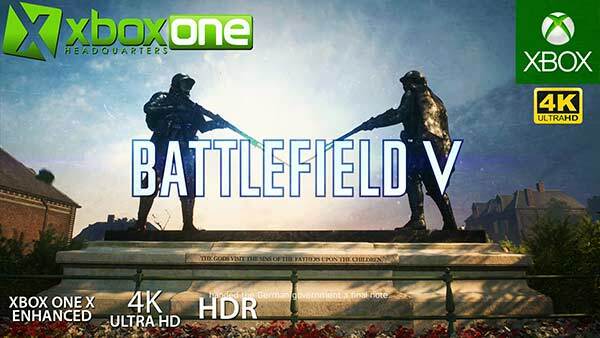 Battlefield V will be available on November 20, 2018 for Xbox One, PlayStation 4 and PC, with three day early access for Deluxe Edition owners.